It seems that pretty face of television, Anita Hassanandani of Yeh Hai Mohabbatein is on cloud nine these days. Recently we reported that after a super successful stint in YHM, the lady has bagged Edgestorm Productions’ next as the female lead on &TV. Now, we hear that before stepping into the show of her new avatar, she will be seen in Life OK’s scientific comedy series, Bahu Humari Rajni_Kant (Sonali and Amir Jaffer). 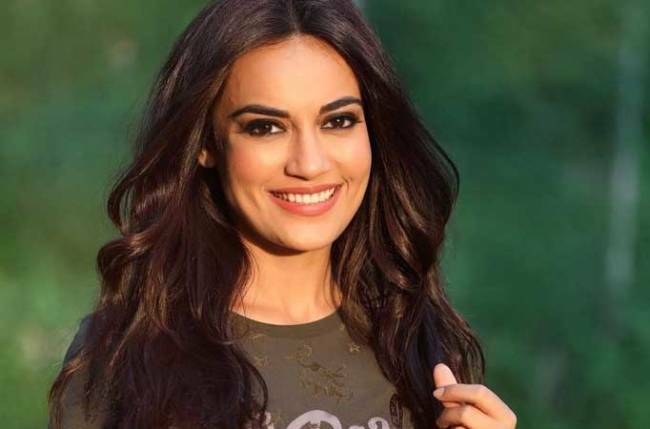 A source from the show shares, “Anita will be seen making a dramatic entry in the venture during Shaan (Karan V Grover) and Rajni’s (Ridhima Pandit) wedding. It will be revealed that Anita’s character and Karan were in a relationship in the past. And Anita will arrive at the wedding venue with the sole aim of breaking Shaan and Rajni’s wedding”. Wondering how will Rajni react in such situation? Well for that you have to keep an eye on the show. We could not reach Anita even after repeated attempts. 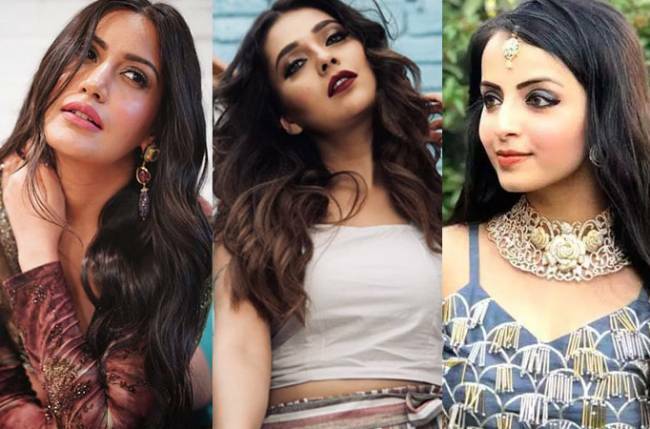 On the other hand, her co-star, Karan V Grover, confirmed the development stating that Anita’s role will be of a cameo appearance. We wish you luck lady!! !